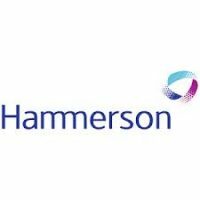 Hammerson PLC (LON:HMSO) announced the appointment of Carol Welch as a Non-Executive Director with effect from 1 March 2019. Carol is the Managing Director for the UK and Ireland at ODEON Cinemas Group. She is also a non-executive director of Digital Cinema Media Limited and a member of the board of the UK Cinema Association.